Harvard University Press, 9780674984004, 304pp. In a culture that has become progressively more skeptical and materialistic, the desires of the individual self stand supreme, Mark Edmundson says. We spare little thought for the great ideals that once gave life meaning and worth. 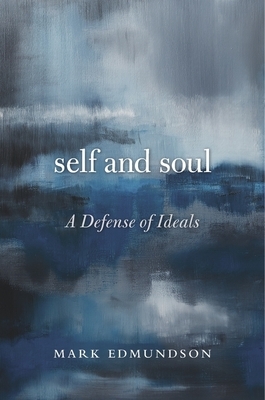 Self and Soul is an impassioned effort to defend the values of the Soul. "An impassioned critique of Western society, a relentless assault on contemporary complacency, shallowness, competitiveness and self-regard...Throughout Self and Soul, Edmundson writes with a Thoreau-like incisiveness and fervor... A] powerful, heartfelt book." " Edmundson's] bold and ambitious new book is partly a demonstration of what a 'real education' in the humanities, inspired by the goal of 'human transformation' and devoted to taking writers seriously, might look like... It] quietly sets out to challenge many educational pieties, most of the assumptions of recent literary studies--and his own chosen lifestyle." "Edmundson delivers a welcome championing of humanistic ways of thinking and living."